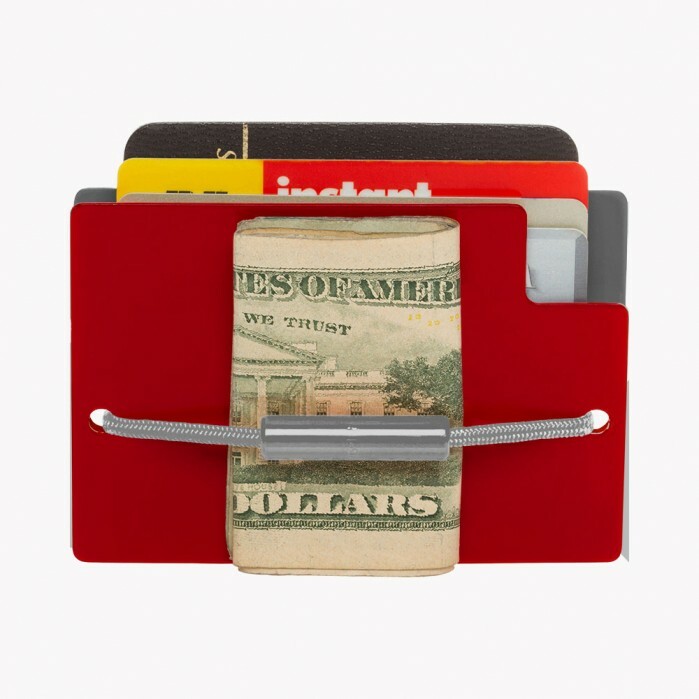 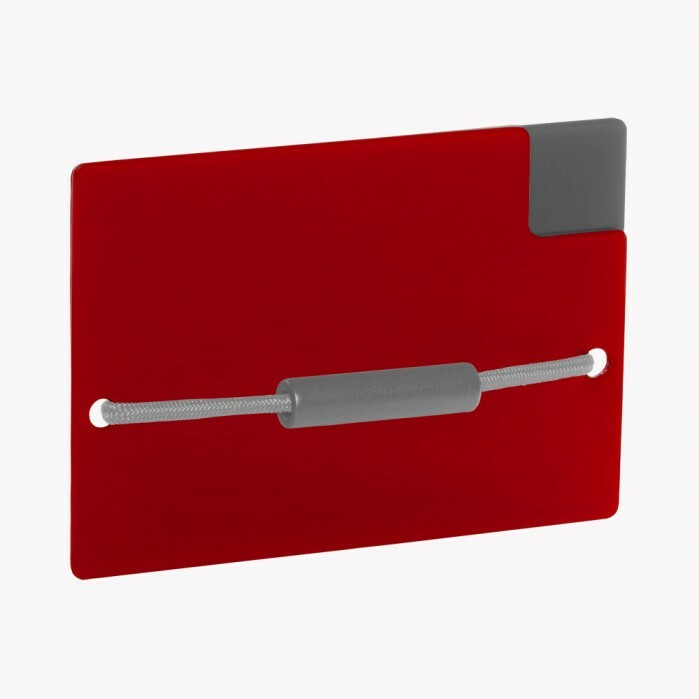 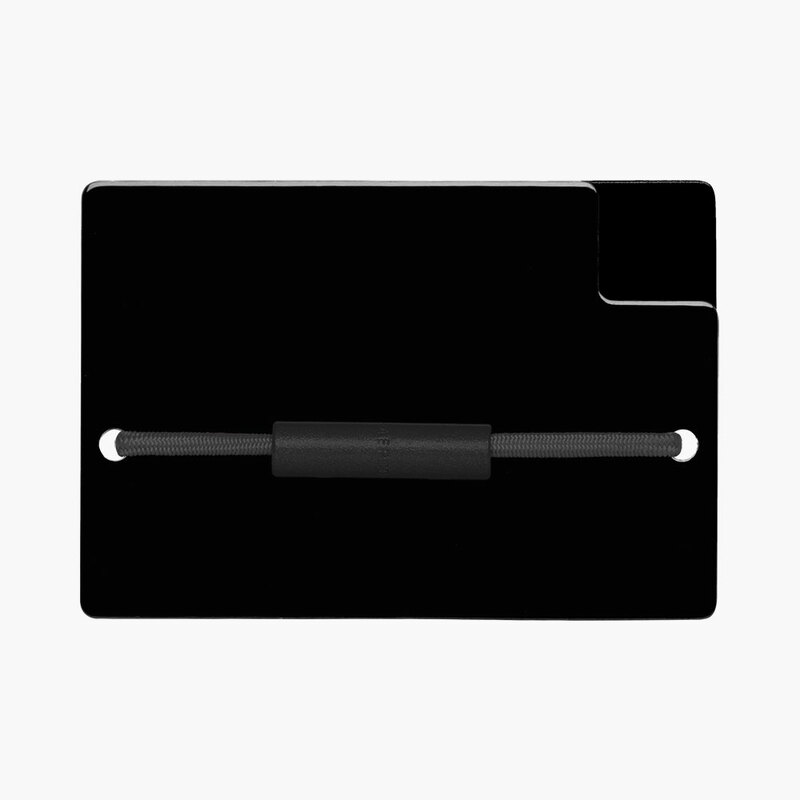 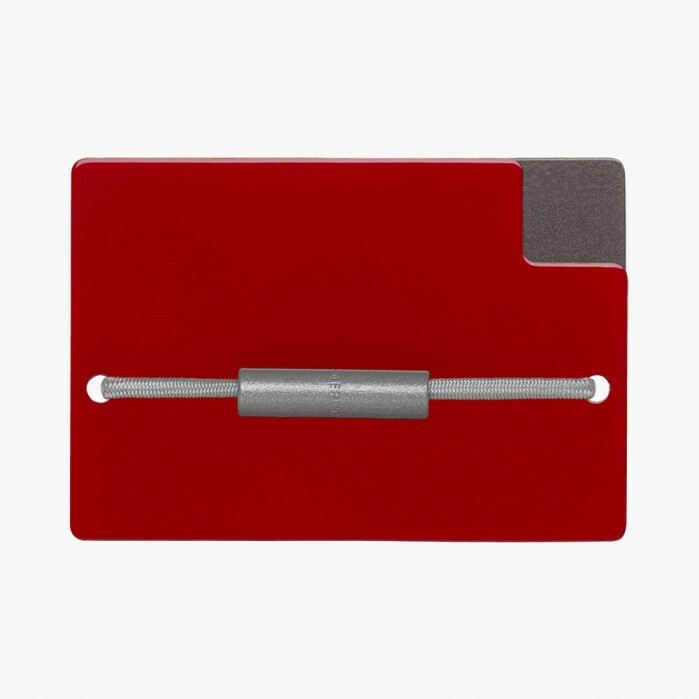 The Scarlet Sage RFID Front Pocket Wallet by Zekkle is the perfect compact lifestyle accessory for men and women. 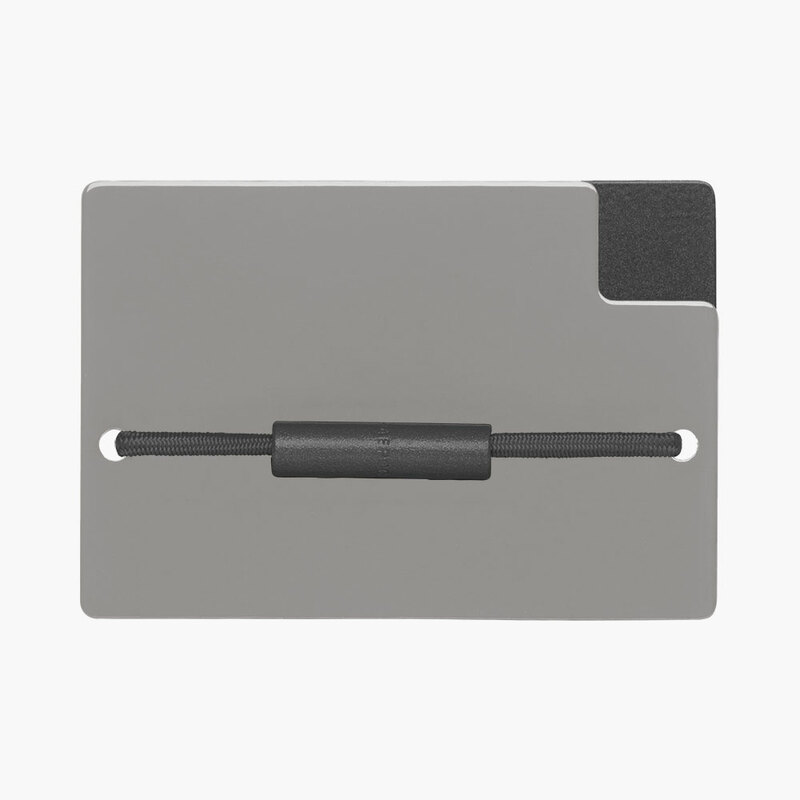 It is masterfully manufactured of two aluminum metal alloy plates that are cut and powder coated in our Los Angeles shops. 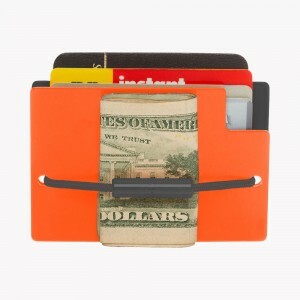 The powder coating for each wallet goes through an advanced 7-stage pre-treatment process.